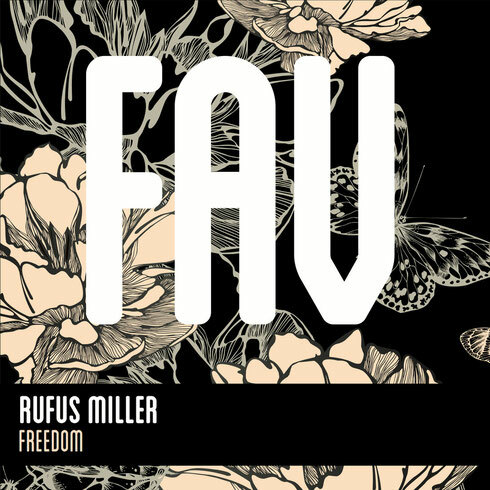 Making a strong bid to raise his profile is the UK's Rufus Miller with his slab of uplifting house titled, 'Freedom'. The track is primed with arpeggios, old school beats and a soulful vocal that gives way to a piano breakdown, before exploding into giant house beats. 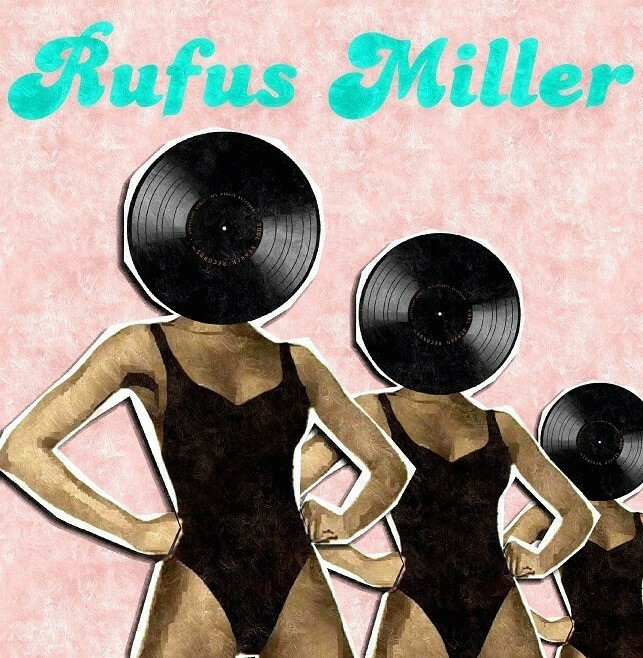 Rufus Miller is a musical man of mystery, hailing from parts unknown. In a world full of fame hungry, forgettable acts, he intends on firmly letting the music do the talking, putting the music where his mouth is, so to speak. Gathering momentum, he has a string of new releases forthcoming including 'Need You More EP' on Kort’s Tropical Velvet Records, 'Suspect Number 1' on Mark Radford’s Audio Rehab Records and 'Destiny' which features on Low Steppa’s 'Simma Black Volume 4'. It’s out 1 September on Favouritizm.